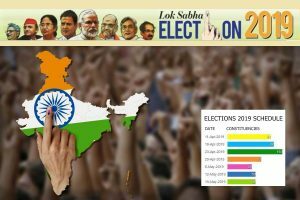 The nationwide ‘Bharat Bandh’, called by Congress-led Opposition parties, got a mixed response in Punjab, Haryana, Himachal Pradesh and Union Territory Chandigarh on Monday. There was no report of any untoward incident in both the states. Congress workers, however, held demonstrations and took out protest march at several places as part of the ‘Bharat Bandh’ call. They also burnt effigies of the Centre against the spiralling fuel prices. In the morning, shopkeepers and traders at some places in Punjab, Haryana and Chandigarh kept the shutters down. There were also reports that markets and commercial establishments in Ludhiana, Phagwara, Hoshiarpur, Hisar and some other places remained open despite the bandh call. Congress workers led by local leaders took out protest march through bazaars in Punjab, Haryana and Chandigarh, and requested shopkeepers to close their shops in support of the party’s nationwide bandh call. 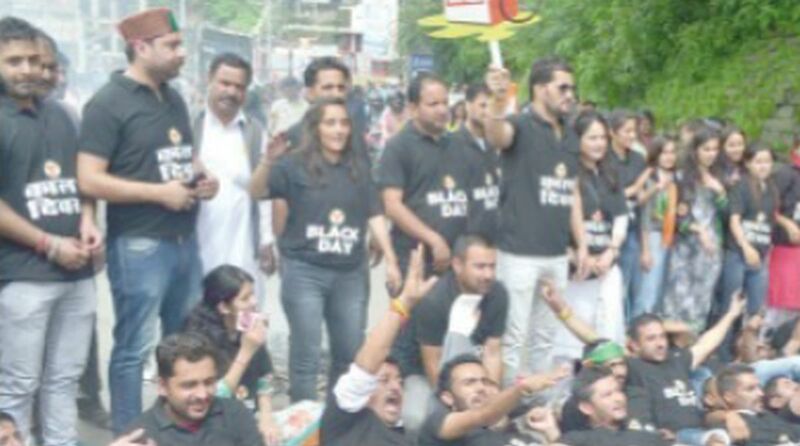 In Punjab, Congress workers, carrying placards, held demonstrations at several places including Ludhiana, Jalandhar, Patiala, Gurdaspur and Morinda. Punjab Congress chief Sunil Jakhar, who was leading the protest in Jalandhar, said the Centre had turned a “blind eye” to the sufferings of common man who had been severely hit because of a “consistent” increase in rates of petrol and diesel. “The way the prices of petrol and diesel are going upwards, the days are not far when it will cross the Rs 100 per litre mark,” he said. In Haryana also, Congress workers took out protest march and held demonstrations at Ambala, Panchkula, Yamunanagar, Rohtak and Panipat. Haryana Congress MLAs led by former chief minister Bhupinder Singh Hooda took out a protest march in Chandigarh against the hike in fuel prices. Meanwhile, the Congress termed the Bharat bandh in Himachal Pradesh a total success that was held in association with the public of the state. The party workers held a peaceful protest rally across the state in all the 12 districts and various block level in the state. In the state capital Shimla, Congress headed by party in-charge for Himachal Pradesh Rajni Patil took out a rally from Lower Bazaar till the Lift, holding the NDA government responsible for rising inflation. Patil said that there has been steep rise in the petrol and diesel prices in the last eight days which has resulted in huge resentment among the people of the country. “With the common man burdened by rising inflation and to raise their voice, Congress along with other opposition parties had decided to hold nationwide shutdown on Monday. Congress has always taken an initiative to mobilize all the Opposition parties to build an opposition against inflation,” she said.